Click on the service to learn more! Our wellness program strives to educate clients as completely as possible so owners become informed members of the health care team. Other highlights include use of tailored vaccination protocol, which includes three-year vaccines in most cases to minimize the chances of problems associated with over vaccination. 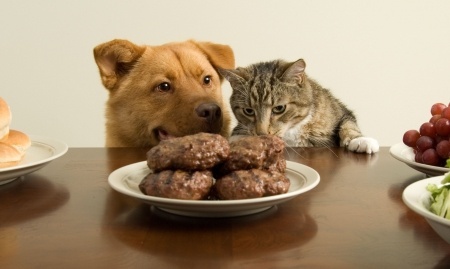 Heartworm prevention is strongly recommended for both cats and dogs. Screening tests for older patients may identify diseases in early stages, before clinical signs are evident, often giving a better outcome and improved quality of life. Weight loss can be difficult to achieve without the right tools and the correct knowledge. 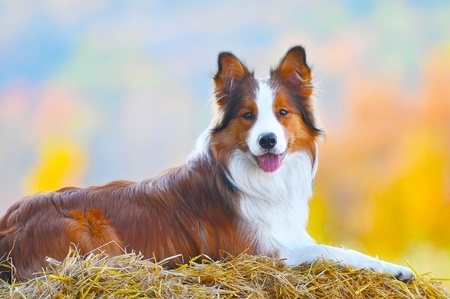 Working closely with owners to identify sources of calories, recommending diets based on the age, breed, and activity level of the pet and routine weigh-ins are all ways we can help your pet maintain a healthy weight. 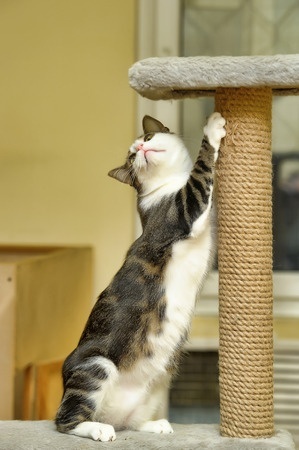 In addition to our standard obedience training, we also offer behavior consultations for dogs and cats that need additional help in correcting unwanted behaviors. Some behaviors need a more comprehensive approach that takes into account your pet's daily surroundings, triggers, and motivations. Together with Dr. Osborne, you can craft a customized approach to problems and work to create better communication between you and your pet. Diagnosis, treatment and long term management of allergies and allergy symptoms, with focus on teaching owners how to manage symptoms at home and how to recognize when medical intervention is needed. The skin is actually the largest organ of the body and the disease processes that can affect the skin are many and varied. Many skin problems can be simply treated once correctly diagnosed, however, skin lesions can also be the first clinical sign of a more serious developing disease. Dr. Osborne's special interest has led her to take continuing education from Post Graduate Institutes in dentistry. 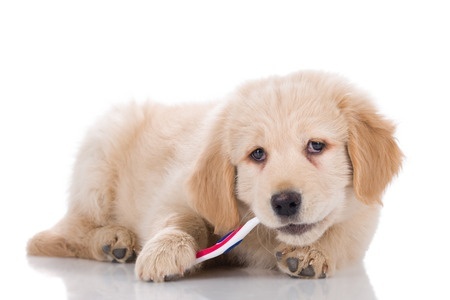 Several studies have suggested that dental disease may be the number one cause of kidney disease in dogs and cats, so routine dental cleanings and at home dental health care is an investment in your pet's health and longevity. 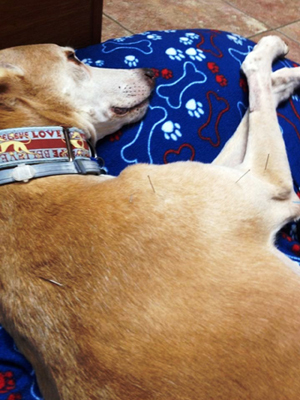 Acupuncture offers a holistic alternative therapy for your pet's well being. Used alone or in conjunction with Western medicine, it can assist in relieving arthritic pain, spinal pain, increasing appetite, increasing quality of life in senior pets and much more. Used for thousands of years in China, along with herbal therapies, it is the primary approach for medical care for their patients. It can also provide a relaxing therapy for those pets that get stressed while being away from their families and boarded here at the clinic. 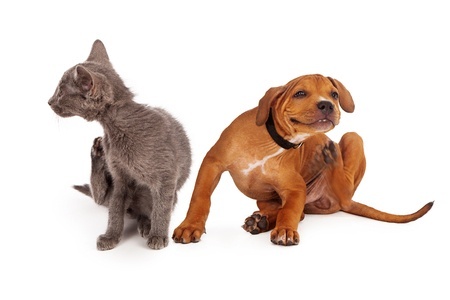 Dr. Wagner is happy to discuss with you in more detail all of the possibilities that acupuncture can offer your pet regards to treatment options. 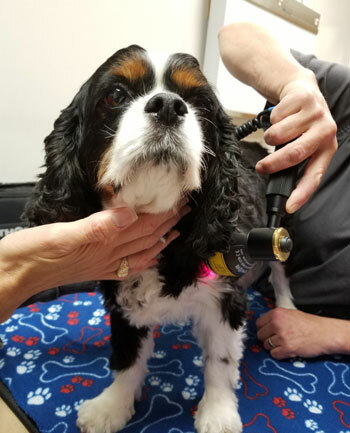 The high-tech name — light amplification by stimulated emission of radiation — sounds more approachable as simply “laser.” It’s also known as low-level laser therapy and cold laser therapy. The treatment uses a red and near infra-red light to effectively treat a variety of maladies in a safe, noninvasive manner. Cold laser therapy has been a treatment option for humans for four decades. It was developed in 1967 when a researcher was exploring whether the laser caused cancer. He found that it did not, and he also learned of its healing properties. The light stimulates a change in the mitochondria, which in turn reduces oxidative stress and promotes normal mitochondria function. It is much like photosynthesis in a plant; the light causes a photochemical change at the cellular level. The process allows more oxygen to be delivered to the cells, which leads to more energy for the cells. With more energy, the cells operate at an enhanced level. The result ranges from improved healing and cell regeneration to increased mobility and pain relief. 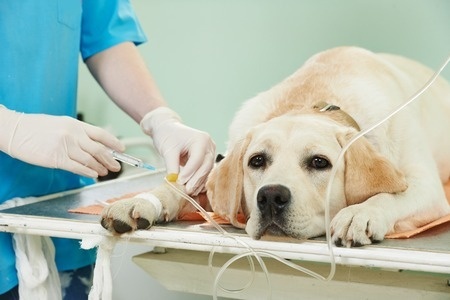 General surgeries range from spays, neuters, minor dental, and mass removals. 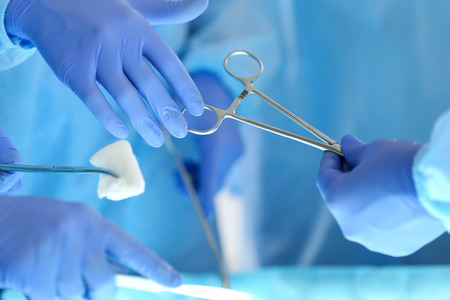 Comprehensive anesthetic protocols are tailored to each patient with highly trained nurses continuously monitoring patients throughout surgery and recovery. 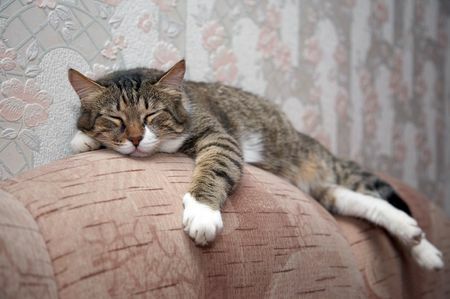 Pain is often overlooked in our pets until it becomes severe enough to cause changes in lifestyle, behavior and mobility. Pain causes the release of a multitude of chemical mediators that adversely affect the body. Old age is not a disease, however, it may bring along with it diseases that are best diagnosed and treated very early, before they advance to the point of impacting different organ systems. 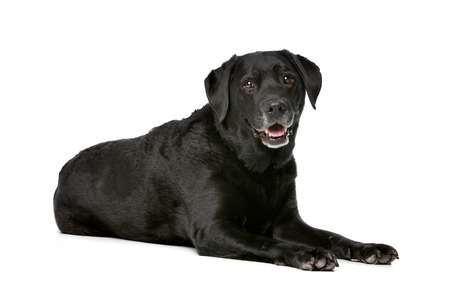 Arthritis is prevalent, but dogs and cats can be very good at disguising their discomfort and many owners assume their pets are simply slowing down from age, but diagnoses and treatment of arthritis can increase mobility and greatly improve quality of life. Diseases of internal organs such as kidneys, liver, pancreas and intestinal tract are addressed with a combination of owner history, clinical signs, diagnostic testing and treatment as needed based on diagnoses. Greyhounds, (along with all the other sight hound breeds) have many unique differences from other breeds. As an example, anesthesia should be adjusted when administered to a sight hound as they are very sensitive to many drugs including narcotics. 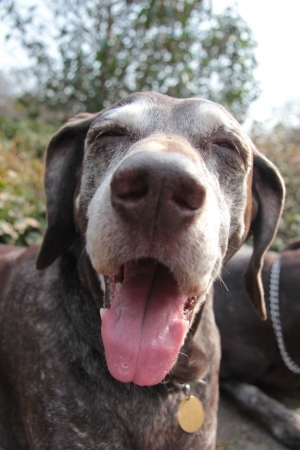 Blood work is often outside the generally accepted range for other breeds in a normal sight hound. 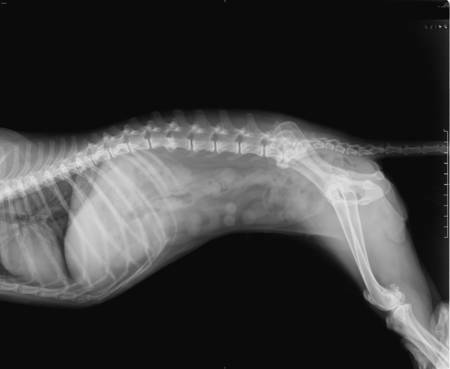 These and many other differences need to be taken into consideration when treating a sight hound. 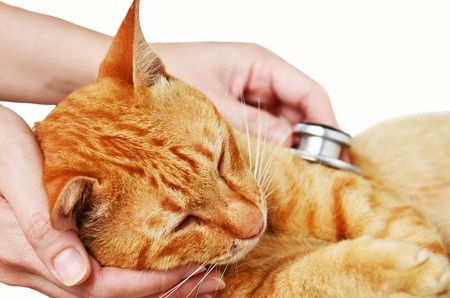 Cancer is becoming more prevalent in our pets. Cancer patients require special supportive care for many of the bodily systems that may be negatively affected by cancer and the chemotherapy or radiation that may be needed to treat the cancer. We provide supportive and loving care for both the pet and the family when quality of life issues are the most important consideration. This includes multimodal approaches to pain management, nutrition, lifestyle and refocusing treatment goals to patient comfort instead of medical care.